The winter quiet of the farm has been replaced by spring serenades. Peepers and killdeer have returned! Check out the sound recordings on the links. 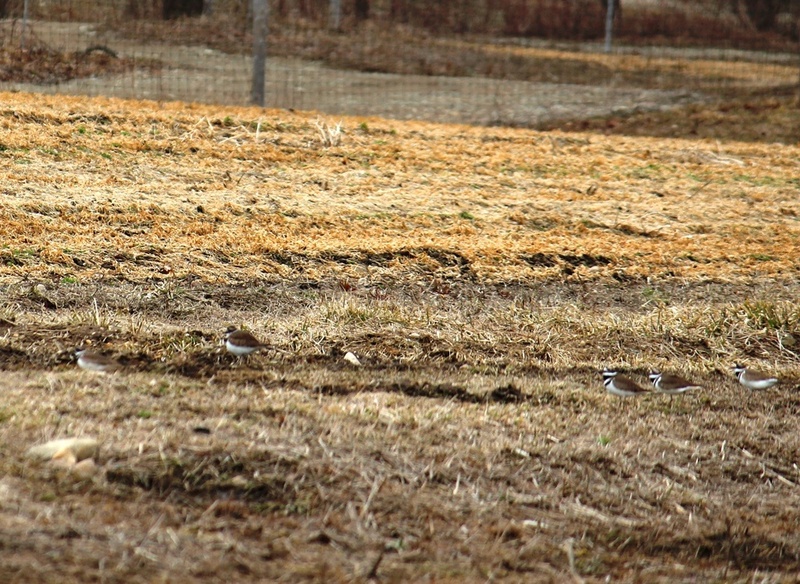 Here are killdeer in the field last week, apparently scouting for a nesting site. 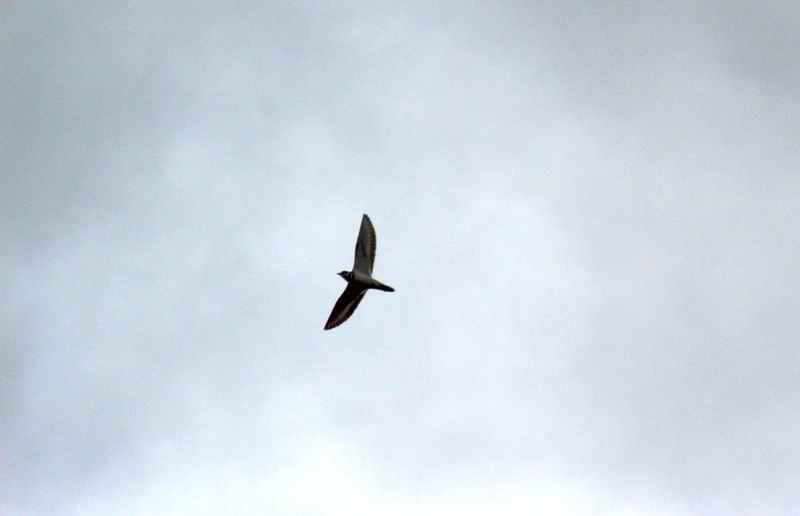 I wonder where and how many nests we will find in the fields this spring. 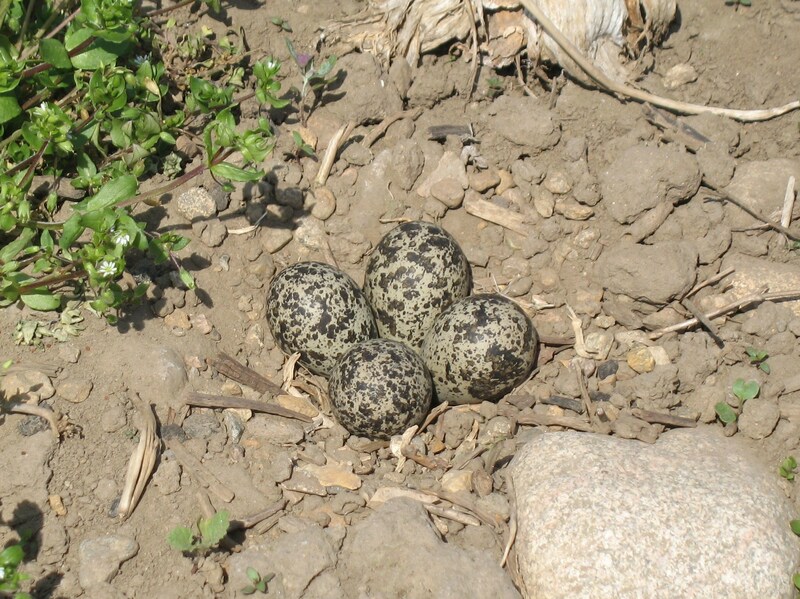 This photo of the killdeer eggs is from last spring. Momma killdeer selected a spot right in the middle of the field for her nest! We plowed and planted around the nest. This entry was posted in critters, Farm News and tagged birds, critters. Bookmark the permalink.